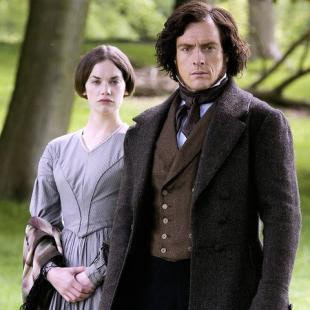 Mills & Boon conducted a poll and Mr Rochester, the hero of Charlotte Bronte’s classic novel, Jane Eyre, has been named the most romantic literary character in history, ahead of my beloved Mr. Darcy. I totally disagree that Rochester is romantic. Of course, this result was debated and trashed by my fellow JA lovers. What is the most romantic character in your view? What criteria do you use to assess him/her?